Adventure at Tulsi Baug : Historic & Amazing! In my hunt for all the historic places in Maharashtra, my next stop was Tulsi Baug, Pune. Although, I have never visited Pune before, but it felt like my home back in Jaipur! Sturdy roads, some big buildings accompanied by slum areas, it certainly had a touch of Jaipur. My bus arrived at Swargate Bus Stand at 9 am in the morning. I boarded a yellow rickshaw from the bus stop to the nearest hotel and took a room there. Being a guy who loves to read about historic places, I had certain ideas about the place I was scheduled to visit. My hotel was on Bajirao Road that is just one km away from Tulsi Baug, so I decided to walk rather than taking any public transport service. On my way, I tried the famous Sujata Mastani’s ice cream that is very famous in Pune. It was very creamy and delicious, but it filled my stomach up to my throat. It was a little expensive but complete worth of money. After walking one km and making eye contact with a lot of students I finally reached the famous Tulsi Baug. I was already familiar with the reason behind the name of Tulsi Baug. It gets its name from a famous temple of Lord Ram, Ganpati, and Shankar. Outside the temple, there was a market of handmade pottery, bangles, flowers, jewelry, etc. 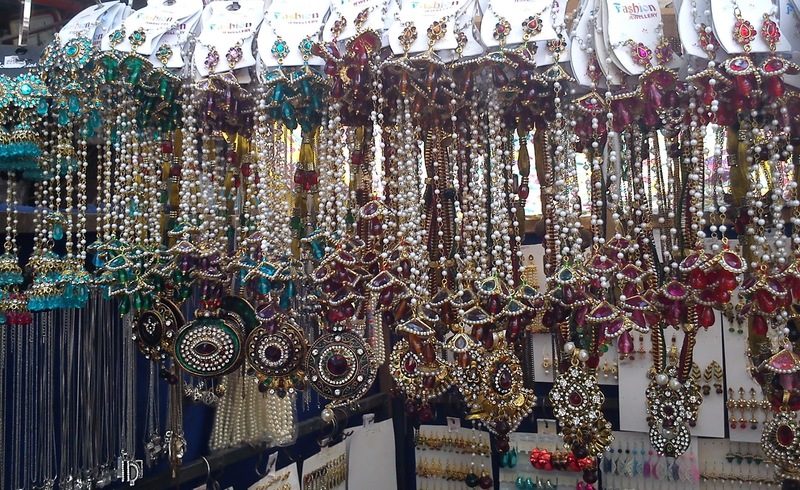 I bought some bangles for my mother from this market. The historic beauty of this temple was mindboggling; statues of Lord Ram, Sita and Laxmana had unique features proving them to be at least 250 years old. 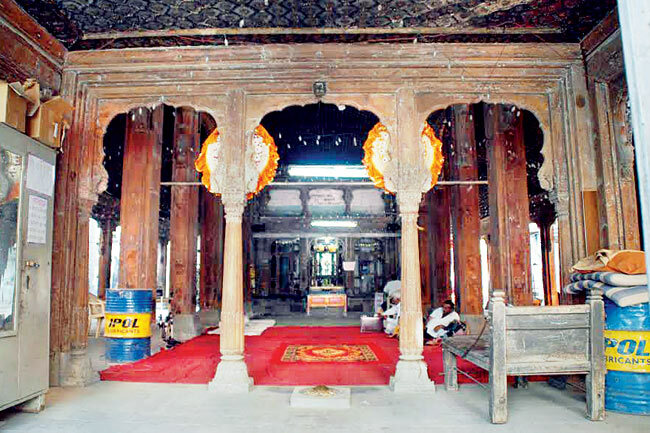 The temple also had statues of Ganpati and Parvati which were decorated by ornaments of gold and silver. The architectural features of this temple were also eye-catching. I stayed there for 4 hours and took more than 70 photographs of that temple and its historical artifacts including the woodwork, stonework and lime stucco work. It was so elegant and supremely mesmerizing. It was a tiring day that ended as I took my way back to the hotel room to sleep. This entry was posted in Attraction, Shopping, tourism, Tourist Place, Travel and tagged tulsi baug. Bookmark the permalink.